(Reuters) - A secessionist leader seeking independence from Nigeria has been missing since an alleged military raid more than two weeks ago left his house in the city of Umuahia riddled with bullet holes, its windows smashed and doors hanging off hinges. The disappearance of Nnamdi Kanu, after the raid the army says did not happen, threatens to ignite separatist unrest capable of destabilizing southeastern Nigeria, a region where a million people died in a 1967-70 civil war over the short-lived Republic of Biafra. CALGARY, ALBERTA--(Marketwire - Dec. 17, 2012) - Kilimanjaro Capital Ltd., a private Canadian company focusing on emerging nations in West Africa is pleased to announce that on 17 December 2012 it signed an Oil & Mineral Assignment Agreement with the Biafran Government. 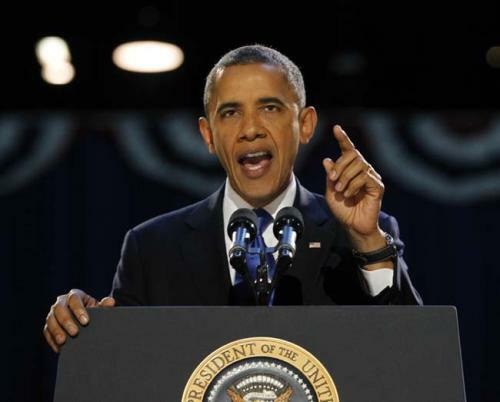 President Obama won a second White House term Tuesday night, overcoming concerns about the fragile economic recovery to soundly defeat Republican nominee Mitt Romney. "We've got more work to do," Obama declared, addressing a cheering crowd at his victory rally in Chicago early Wednesday morning. 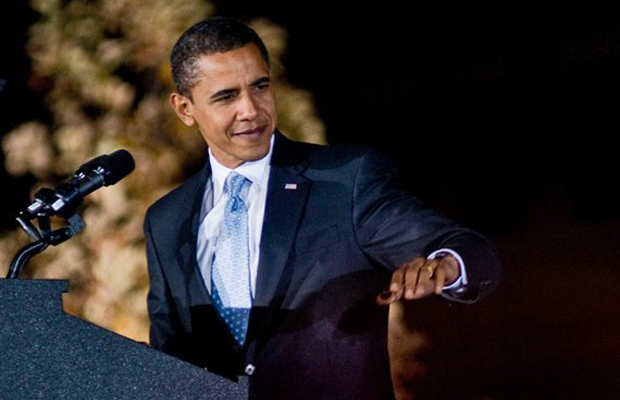 Obama spoke to supporters at his campaign headquarters shortly after Romney called the president to concede. 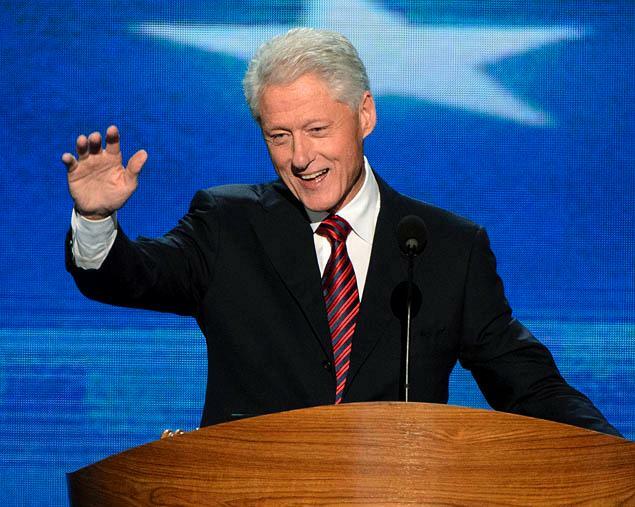 Obama congratulated his opponent on a "hard-fought campaign." President Goodluck Jonathan’s proclamation of Anambra State as an oil-producing entity has fueled protests by youths of the three states which if not contained could lead to violent clashes within the precinct of the oil wells. Tension has been mounting in Anambra State as well as in neighboring Kogi and Enugu States barely a few days after President Goodluck Jonathan, inaugurated Orient Petroleum situated in Aguleri-Otu, Anambra East Local Government Area of Anambra State, and declared Anambra the 10th oil-producing State in Nigeria. An Eze must be in union with the council of Ndi-Eze of a state, South East Council of Traditional Rulers as well as Ohanaeze Ndigbo (the apex socio-cultural Igbo organisation). It is clear that no so called ‘Eze Igbo’ either in Nigeria or in diaspora fulfils any of the above listed criteria. 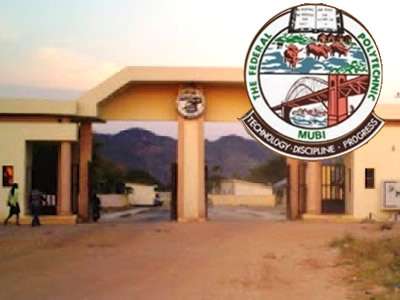 Barely seventy-two hours after the massacre of over thirty-five students of the Federal Polytechnic Mubi in rented residential quarters within Wuropatuji area of Mubi town in Adamawa state by gunmen suspected to be members of Boko Haram, the Police in the state is yet to provide the required information to satisfy the curiosity and anxiety of the public. The Nigerian Police Force has officially confirmed that the unknown gunmen that killed scores of students at Federal Polytechnic, Mubi, Adamawa State, called out the names of the student victims before killing them. Nigerian ''independence'' 1st of October. Some facts, reality and glaring anomalies that we should recognise and tackle. Who we are; who we are should not be defined by anyone but us! Since I was born, I've been told that I'm Nigerian; the nationality of the people from that land mass around the River Niger which was created from the amalgamation of various kingdoms by the British and the name coined and enforced by some Brit called Lugard, I'll throw up in my mouth if I use the word "Lord" before his name, and his mistress in 1914. 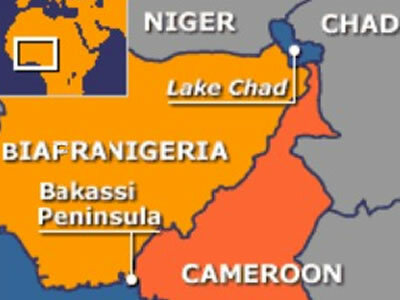 In a race against time, Nigeria’s Senate has asked the President Goodluck Jonathan to immediately appeal the judgement of the International Court of Justice (ICJ) that ceded the oil-rich Bakassi peninsula to the Republic of Cameroon because the cessation is unconstitutional as it was not domesticated by the National Assembly. Following the legal tussle between Nigeria and Cameroun, On October 9, 2002 the ICJ ruled that the Bakassi should be ceded to Cameroun. Nobel Laureate and prolific writer, Wole Soyinka has said that for Nigeria to experience breath of fresh air, the government should eliminate the dreaded Islamist sect -Boko Haram out of the country. The celebrated writer said this on Monday when he visited the United Nations. 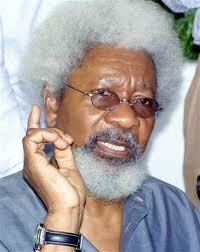 Soyinka said: “This is a violent organization,” Soyinka told IPS. 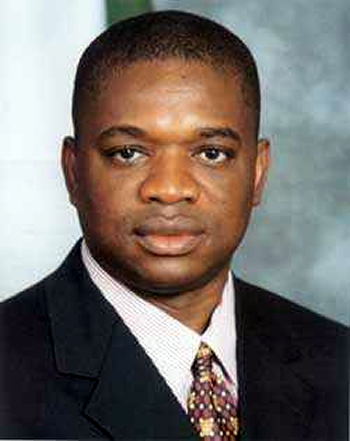 Former Abia state governor Dr. Orji Uzor Kalu Sunday frowned upon toying with the hopes and aspirations of fellow Nigerians in the guise of politics,even as he advised Kano state governor Rabiu Kwankwaso to give the south- east a breather. Apparently reacting to Kwankwaso’s submission that the south-east was undeserving of a new state,Kalu expressed concern that a compatriot could be so mean in his assertions. 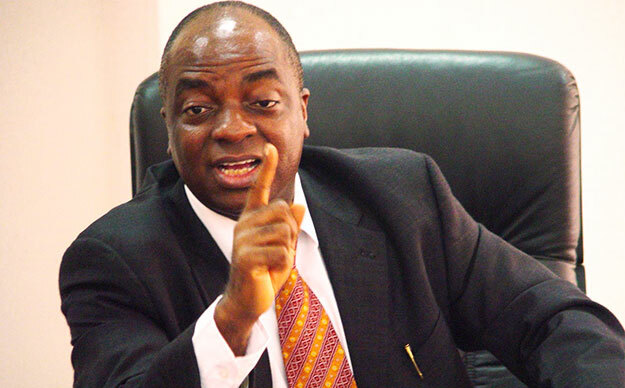 Robert Igbinedion, the lawyer suing on behalf of the teenage girl humiliated with a dirty slap by Bishop Oyedepo of the Living Faith Church in a video which gained worldwide publicity, has filed an appeal challenging the judgement which gave victory to the wealthy Bishop in an Ogun State High Court two months ago. The appeal (Suit No: MT/73/2012) stated that the trial Judge, Mobolaji Ojo placed unnecessary and undue reliance on technicalities of the case to the detriment of the suit. Can anyone believe that Abia State is one of the Niger Delta states? Some people are yet to take to cognizance that those who expressed tyranny against mankind in history that nature was against them. 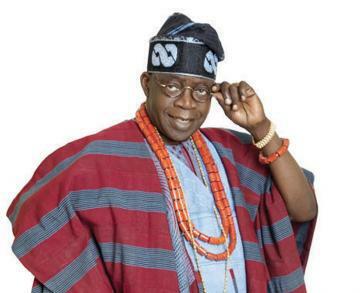 The Peoples Democratic Party (PDP) in the South-West has said that Action Congress of Nigeria (ACN) leader, Bola Ahmed Tinubu must apologise to Nigerians for bringing the country into disrepute with his lie that he was specially invited to attend the United States Democratic Party Convention. The Yoruba General Assembly on Thursday called for regional autonomy for the Southwest in an atmosphere of true federalism in Nigeria. The group clarified that regional autonomy would not undermine or subvert national unity, stressing that it could only solidify national cohesion and harmony. 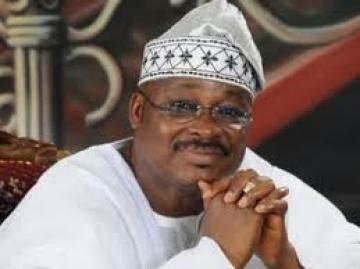 The assembly, which held a one-day conference at Ibadan, the Oyo State capital, also canvassed state police, return to parliamentary system, abolition of Land Use Decree, regional constitutions and role for traditional rulers. Bayelsa State Government has approved a state emblem, anthem and coat of arms to mark and strengthen a sense of identity for the people of the state in line with the vision of the founding fathers of the state. It said the decision was informed by the administration’s stand on Ijaw mobilisation, Ijaw integration and the need to promote Ijaw fundamental interests. 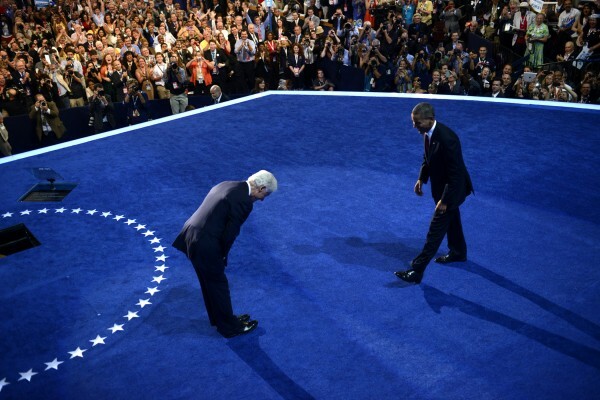 Unprecedented humility by a former American President as Bill Clinton bows to President Obama at the Democratic National Convention in Charlotte, N.C., on Sept. 5, 2012. 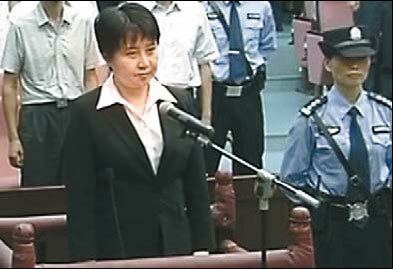 A Chinese court sentenced Bogu Kailai to death with a two-year reprieve for intentional homicide on Monday. She was also deprived of political rights for life, said the verdict announced by the HefeiIntermediate People's Court in East China's Anhui province. Much of the information about Sunrisenewsonline is wrong, coming from third-hand sources who put their own slant on the news.Living in an unrecognized state, the people of Pridnestrovie mustcontend with a barrage of propaganda against them which seeks toisolate and demonize them. NEW DELHI: Congress presidentSonia Gandhi has been admitted to Sir Ganga Ram Hospital following an attack ofasthma, where her condition is stated to be stable, a very informed source said. The UPA chairperson wasadmitted to the hospital late Monday night after she suffered an asthma attack,they said. Now her conditionis stated to be stable, the sources said. The election commission held an emergency meeting onMonday to discuss the situation in the wake of the bloody violence unleashed byBhutto's slaying that has left at least 58 people dead. Theparliament vote is seen as a final step in a transition to civilian-leddemocracy under President Pervez Musharraf, who grabbed power following amilitary coup in 1999. Musharraf stepped down from the army at theend of November - under intense international pressure - after securing a secondterm as president. Russian President Vladimir Putin is likely to order the assassinationof Moldovan President Vladimir Voronin if Voronin doesn't followRussia's orders. That is the latest theory from a leading Moldovannewspaper. "Jurnal de Chisinau" also writes that if Voronin doesn't getkilled before his term expires, the Moldovan people will put him ontrial for crimes committed while in office. Moldovais against independence for Kosovo, Transdniestria, Abkhazia and almostevery other freedom-seeking state in the world. At the same time,President Vladimir Voronin also said that if Kosovo should neverthelessbecome independent, it would not be an example that Transdniestriacould follow. This is at odds with Russia's position that Kosovoindependence will set a legally valid precedent under international law. Nina Dyulgerova: "Extrapolation of the Kosovo precedent is inevitable"
Willindependence-seeking Kosovo set a precedent for other conflictselsewhere? The answer is yes, if Kosovo becomes independent. In thatcase, "extrapolation is inevitable" says Bulgarian Professor of HistoryNina Dyulgerova. Read more about Nina Dyulgerova: "Extrapolation of the Kosovo precedent is inevitable"
Mackey said the districtattorney accepted child endangerment charges against the mother Friday,but that the charges haven't been processed into the system, meaningdetails like the mother's name aren't yet public. Six children left home alone while their 33-year-old mom went toNigeria to marry a man she met on the Internet are expected to remainin foster care until a Jan. 16 custody hearing, authorities said Friday. The children's maternal grandmother, who lives in New Orleans, has promised to attend the proceedings, authorities said. PORT HARCOURT—LIKE the saying goes that when things fall apart thecentre will certainly not be able to hold itself together again. Whatlooks like the mother of all political battles appears to be information in Rivers state as governor Rotimi Amaechi openly callsformer Minister of Transport in the state, Abiye Sekibo a killer. Click to see some recent photos. Welcome to Sunrise News Online. It was midnight and I crawled atop of a double cushion foam, my only bed. Immediately, tiny raindrops spattered on the roof and cold air waffled into my only one room apartment. This apartment is my mansion, estate etc. And in it,every morning I wake up, I would heartily thank the Almighty God for the perfection of wholeness and for the wholeness of perfection, and also for who He is. The flies buzzed around them (the common man), and they wobbled indifferently. 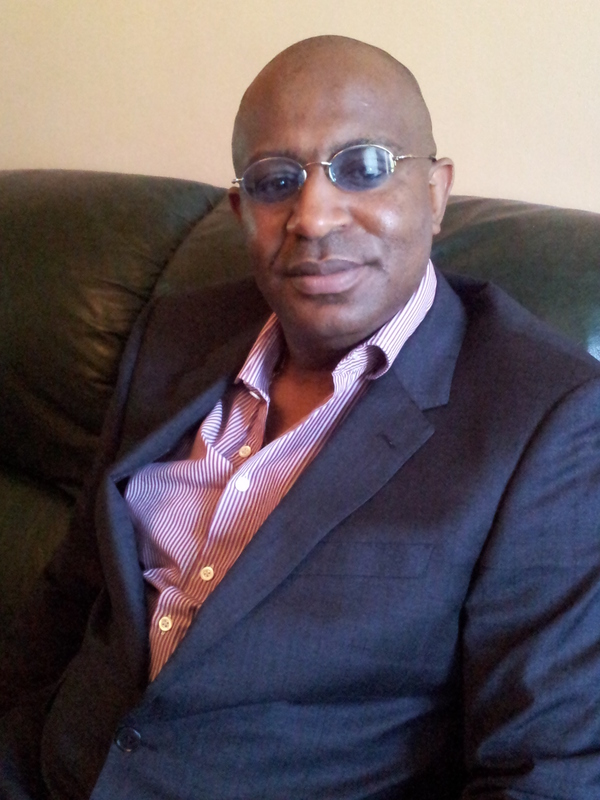 Kinsomebody Egbuchu (This writer) watched the common men and the hunches on their backs, wobbled along with them. Patches of discoloured skin dotted their fray body, and the burden on their backs weighed heavily. I crept after them and they moved on, their bones cracking noisily in the mid-day sun. LAGOS — OFFICIALS of the Nigerian Customs Service (NCS) who, last weekshowed journalists seized contraband, a the Murtala Muhammed Airport,Ikeja are now singing a different tune and say the goods were no longerillegally imported. 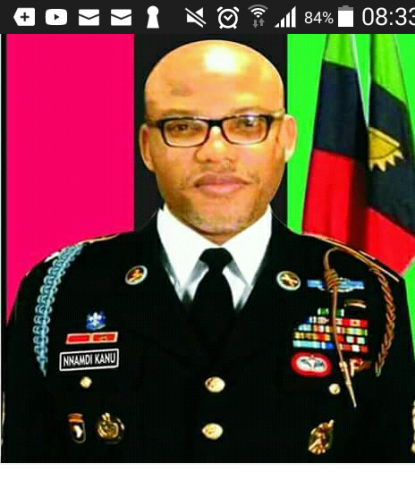 The Movement for the Actualisation of the Sovereign State of BiafraMASSOB has denied that their leader Chief Raph Uwazurike who isenjoying a three month bail granted him by an Abuja based Federal Highcourt to bury his mother is set to join any political party aspublished in a national daily recently. In a release signed by the Western coordinator of the group Chief BenOnuegbu, the group wrote “it is very unfortunate that the newspaper wehold in high esteem is now being used for cheap blackmail. On 2 September 2007 parades and celebrations rang out throughout the length of Transdniestria (Pridnestrovie) to mark independence day. It has been seventeen years since the new and emerging country declared independence. Its 550,000 inhabitants see sovereign statehood as the best way to guarantee freedom and democracy in the future.